Wine. That’s literally the only reason why my mother and I came all the way to Carmelo. 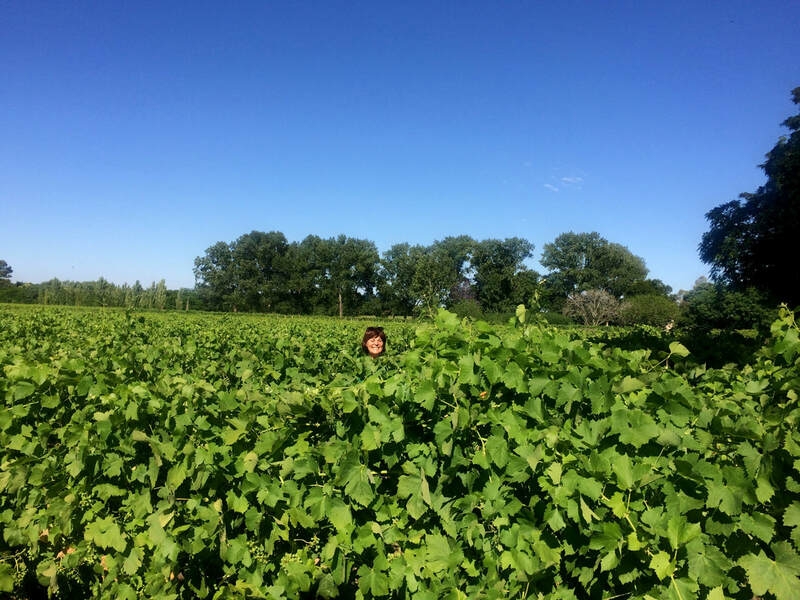 After almost two full weeks of finishing at least three glasses of the Uruguayan Tannat every single night we had come to the well-informed and indisputable conclusion that it’s quite a drinkable cup. So why not make it a day activity? So in the name of alcohol we got into a bus from Punta del Diablo to Montevideo, where after a little pit stop we continued our journey to Uruguay's south-west. Hobbling through the empty captivating landscapes my mind drifted off in my own internal landscape of thoughts... “Hobbies”, my brain pondered, “the whole word is quite awkward in itself don’t you think? Like something you could have been successful in if you would have had more talent, but disillusioned you settled with the amateur level instead.” My stomach always makes a downward somersault when I have to fill in the ‘hobby-field’ on online profiles. The first thing that always comes up in my mind is ‘traveling’, even though that dull hobby-label would seriously downgrade something that grew out to be my passion, job and life mission in one. So what then? Sports? Don’t fool yourself Steph, you know you only do that when you feel guilty about how much you’ve been eating (/drinking) lately. Writing? Maybe. Theatre, art, heavy metal? For sure, yes. But what accompanies all of that? Right, a good glass of wine. Or five. Ok yes... it might be a red line in my existence. So is that my ‘hobby’, drinking wine? That doesn’t sound good. But when those guys in suits do it, it does somehow… maybe that’s how I should present it to the outside world, wine ‘tasting’. 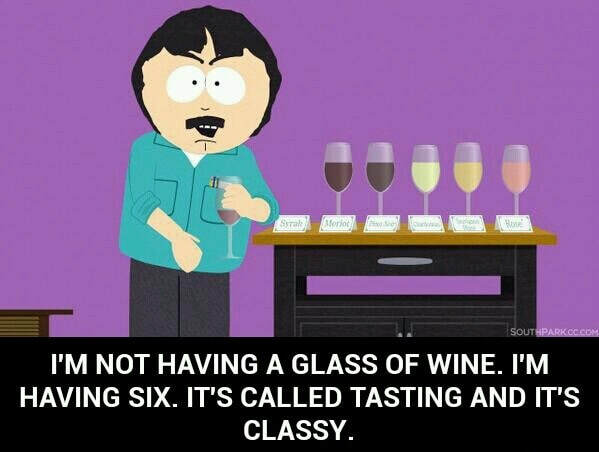 I’ll just leave the part out that tasting includes swallowing for me (starving kids in poor countries and stuff, or whatever argument legitimizes it) and that I really don’t care if I down a precious vintage or a $3-carton… I’m not the discriminating kind, halfway the bottle it all tastes the same anyway. 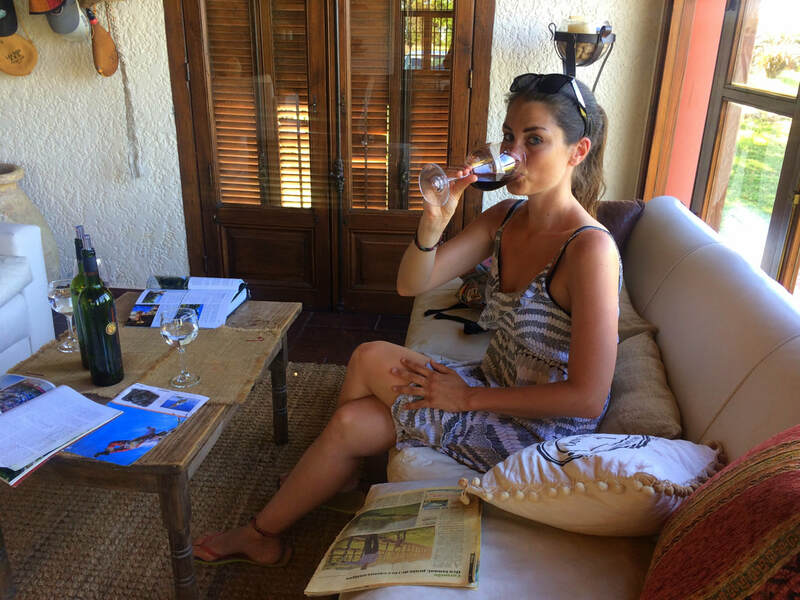 Before you think the local AA might be a better destination than Uruguays wine region (you already signed me up, didn’t you), let me tell you this: besides wine I don’t generally drink alcohol. 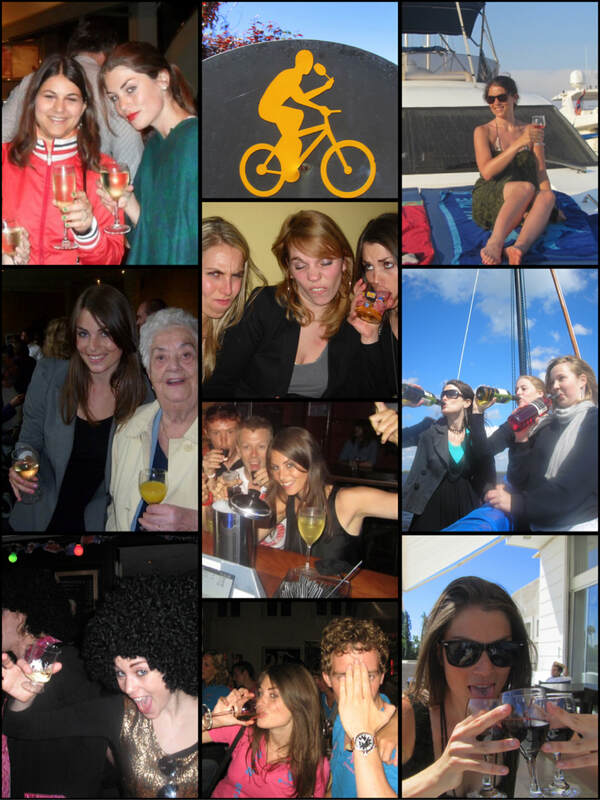 I’m from the country of Heineken, Amstel and Grolsch and lived a pretty intense student-party-hardy-life for the duration of five years (uff my liver! ), so you can imagine the peer pressure of consuming the cheapest alcoholic option (beer! ), but that didn’t break me. Liqueurs? Not a fan either, as the nights I surrendered to those were definitely not my proudest (I recall waking up with a hammer under my pillow and a room full of stolen traffic signs once, and those photos my friends made of me wrapped in silver foil to prevent hypothermia after I ran straight into a pond in winter because I thought the moss was grass won’t ever leave the internet either)… but wine, wine is a friend. Wine is decent, wine is controllable, wine you drink for the TASTE. The devastating cruelty of wine hangovers make you want to avoid them whatever it costs anyway. With that knowledge in mind we decided to ‘do’ only 1 bodega a day, keeping it classy. The first one being Cordano, also known as Almacén de la Capilla. An English dubbed version can be found here. I know it’s a long speech, but believe me when I say it’s worth it... "Found your lives on values like love, friendship, solidarity and adventure instead of being dominated by money and economic markets", this man has something to say. The next day, when my mom took her old-lady-nap, I started wandering the streets again… to get to know Carmelo, but kind of hoping to run into Maria again. I didn’t, but the beauty of this peaceful little town made up for that. As Museo lo de José Castro was closed, I started walking to some kind of natural spot kilometers outside of town I read about, Canteros del Cerro. On my flipflops and during the hottest peak of the day I jaunted until where asphalt stopped, little kids ran around on the streets in their underwear and poor horses carried the loads of their masters. 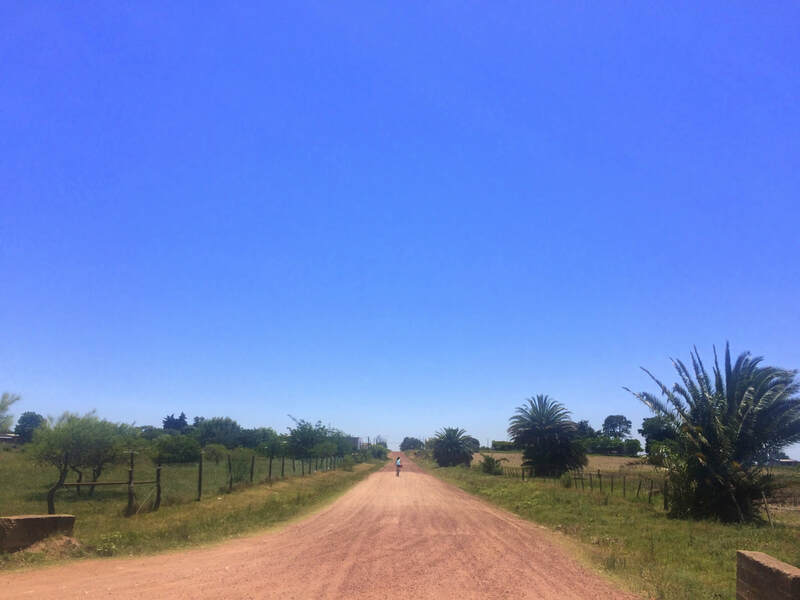 Something told me that I had reached the pure core of Uruguay. 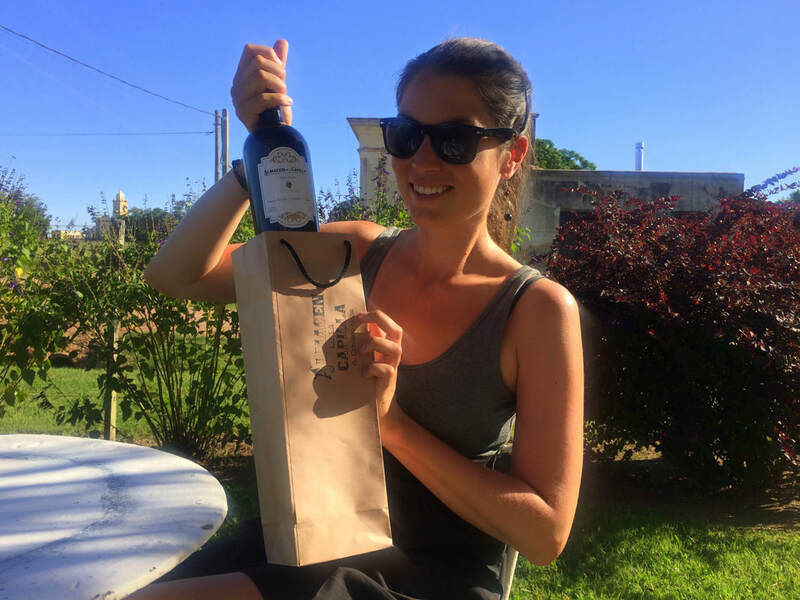 This small boutique winery produces Tannat, Syrah and a god-sent blend from both. 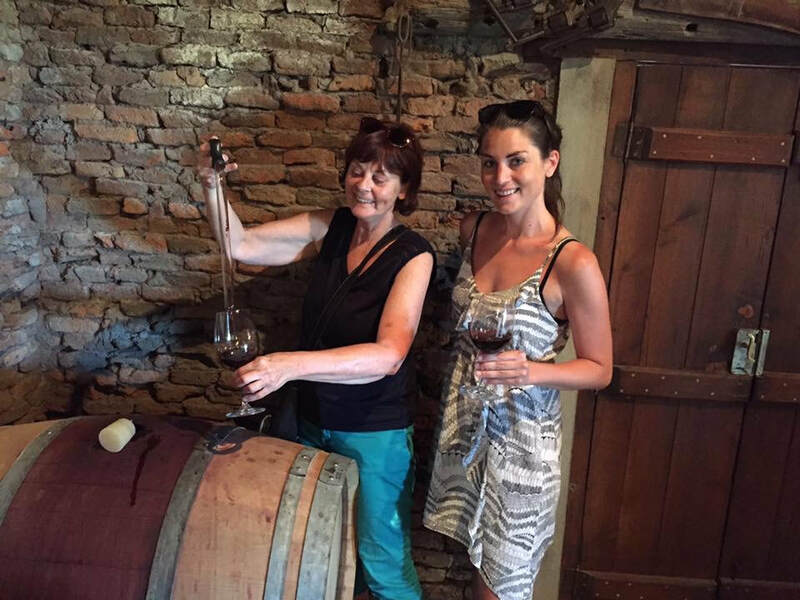 Again I had the pleasure to meet the warm-hearted family running this relatively new bodega, eager to show every visitor the process from grape to glass in splendid detail. 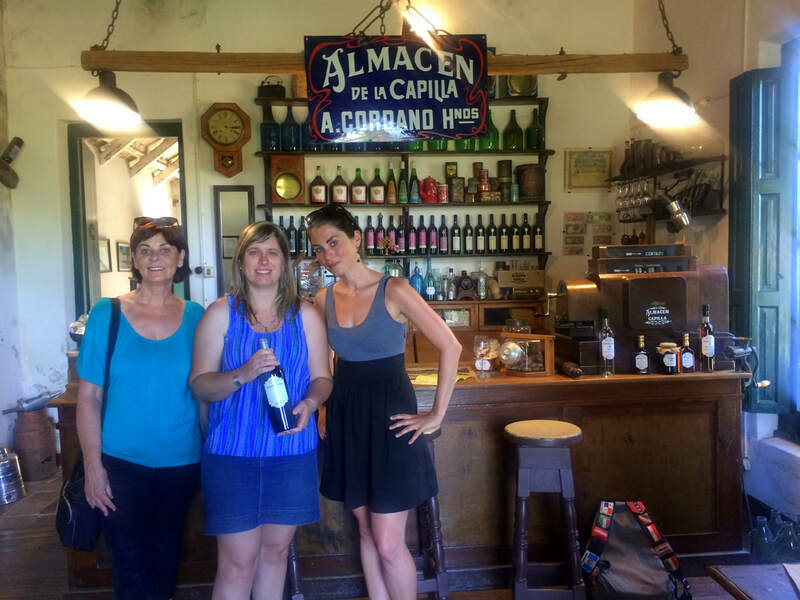 Especially for the connoisseurs this is definitely a must-visit on Uruguays wine trail, the recommendable ‘Ruta de Vino’. 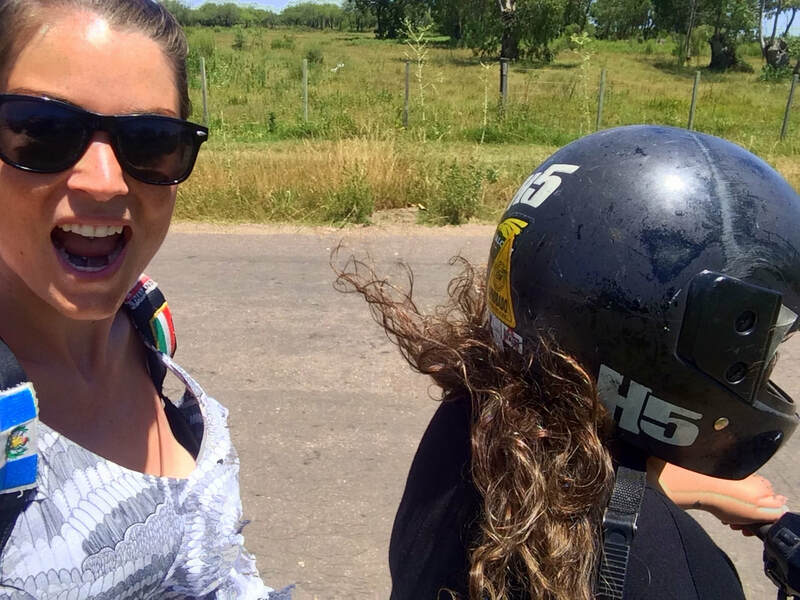 The friendly owner not only gave us a generous discount, he also offered to give us a ride back to town… because that’s Uruguay, the country where people genuinely want to help others, not blinded by greed but their eyes opened by the attraction of life. 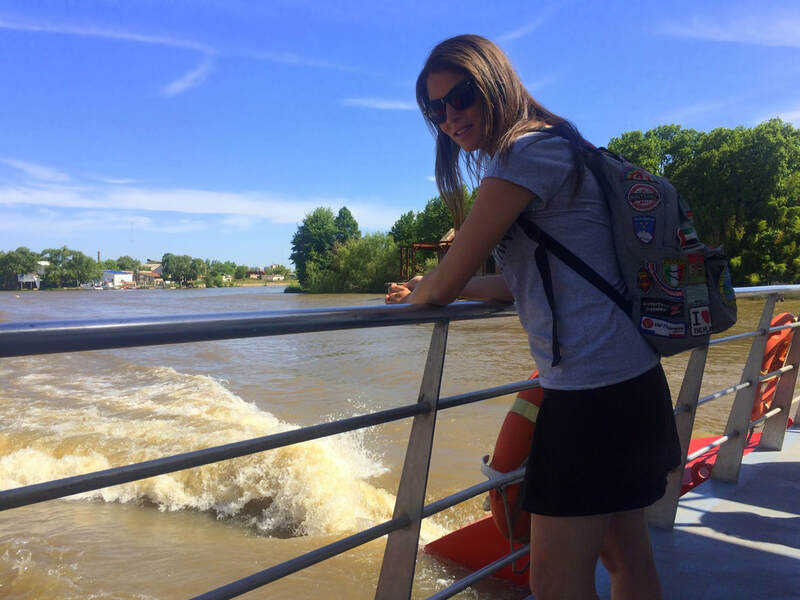 A boat trip that is, it has to be said, way more scenic than the popular ferry-line from Buenos Aires to Colonia del Sacramento, which I already took three times by now… Just like Carmelo, which has so much more to offer than the pretty, but rather boring, Colonia as well. Just stop following the crowds and you might end up in an unexpected place as satisfying and refreshing as Carmelo one day. If you’re really lucky.